Happy Thursday! 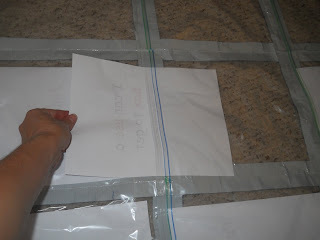 I can’t get enough of all the wonderful ideas on this blog and wanted to share another idea while I am off today caring for my sick little one! 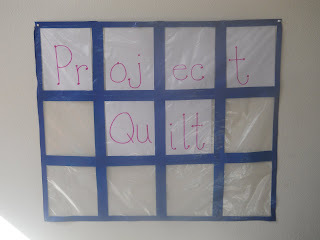 I had shared this Project Quilt idea over the summer on my blog, but have more ways I am using it. 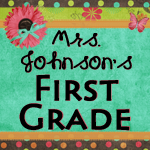 I first heard of this idea at a Reading Conference/training and fell in love! 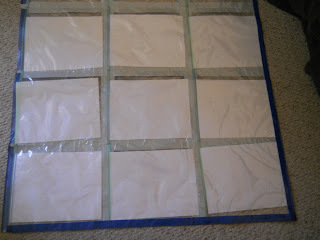 These quilts are made with gallon size Ziploc bags and Color Duct tape. I use the bags without any writing on it (the cheap ones are great). 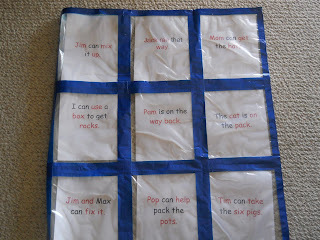 I like to put my student work in it to hang up and use it for games in my word work center. 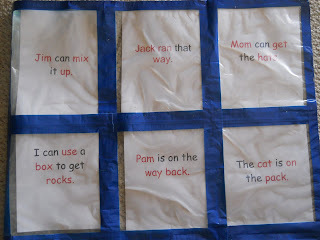 When I teach reading to my First Graders, I want them to recognize the phonics skills and vocabulary in sentence form. 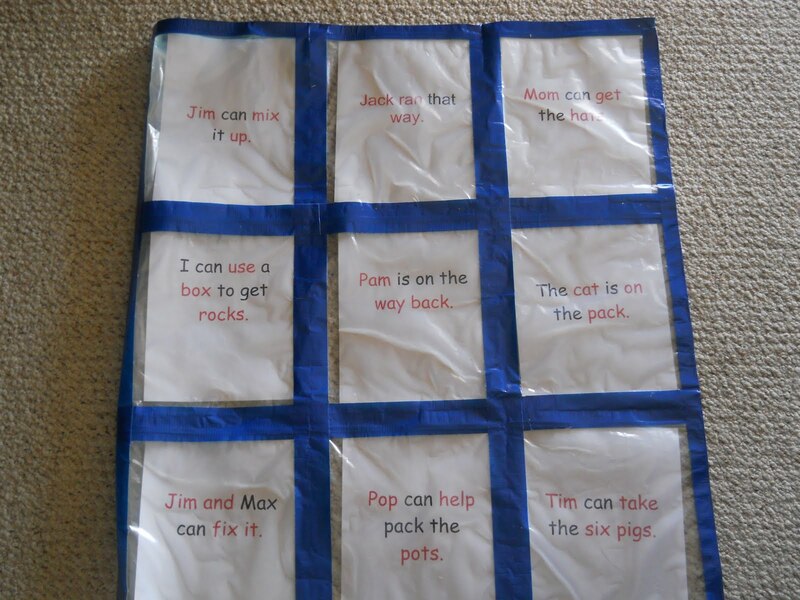 I found that teaching words by themselves can make it hard for some students to apply it to their reading. Instead of putting just spelling words or vocabulary words in my quilt, I use those words in sentences. 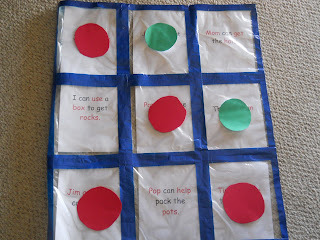 This is a Tic –Tac- Toe game in my Word Work center. The colored circles you can cut out using construction paper. Since I have 4 students per center, it is designed for partner teams who can help each other and take turns. I filled it with sentences using spelling words with short a, i, and o as well as the HFW/vocabulary words we have learned so far. Click Here to download the directions on how to make these awesome quilts. 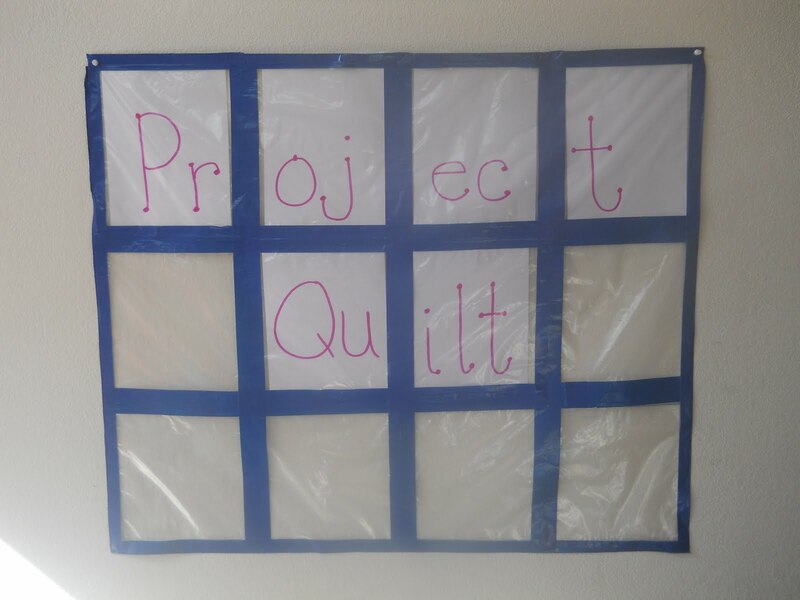 Had an idea to use this or a couple in my preschool room besides giant math and literacy floor games, I will use it for a giant art quilt! I have endless painted pages, marker drawings and dot paint saturated pages. They will be best displayed this way and I can change them out and not feel guilty about tossing them later because no one knew whose artwork it was!